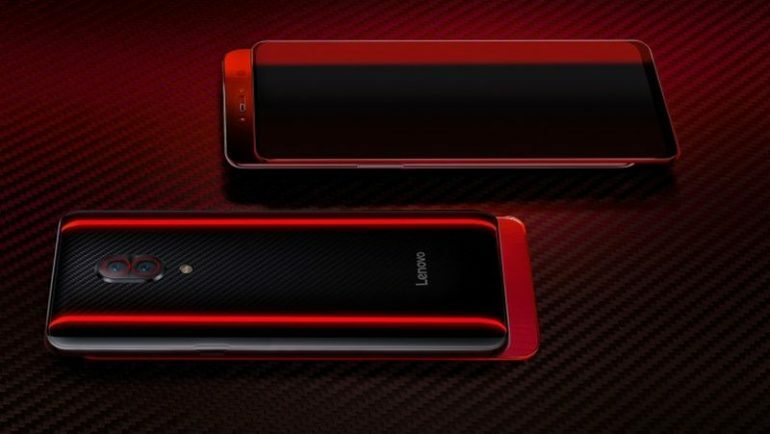 Lenovo officially lifted the veil off its new powerhouse smartphone, the Z5 Pro GT. And judging from its specs sheet, it’s quite possibly the most powerful phone that the brand has ever made. Specs-wise, the Z5 Pro GT is listed as being powered by the Qualcomm Snapdragon 855 SoC as opposed to the standard Z5 Pro which made it among the first smartphone with Qualcomm’s new top-tier chipset to hit the consumer market. On top of that, the phone also comes with an absurd 12GB of RAM, a 512GB internal storage capacity, and a 6.39-inch OLED display with a built-in fingerprint scanner beneath it. Moving on, the phone’s back panel is made of glass but sports a pattern akin to the lightweight carbon fiber. A design pattern that has been on the rise again, not least with the recent OnePlus 6T McLaren Edition. It’s got a dual-camera setup for its main array as well, the sensors being a combination of a 16MP primary and 24MP secondary shooter. The front-facing cameras also sport a dual 16MP + 8MP setup and can be accessed simply by sliding the Z5 Pro GT’s display down. Surprisingly, the Z5 Pro won’t carry support for the 5G wireless standard. 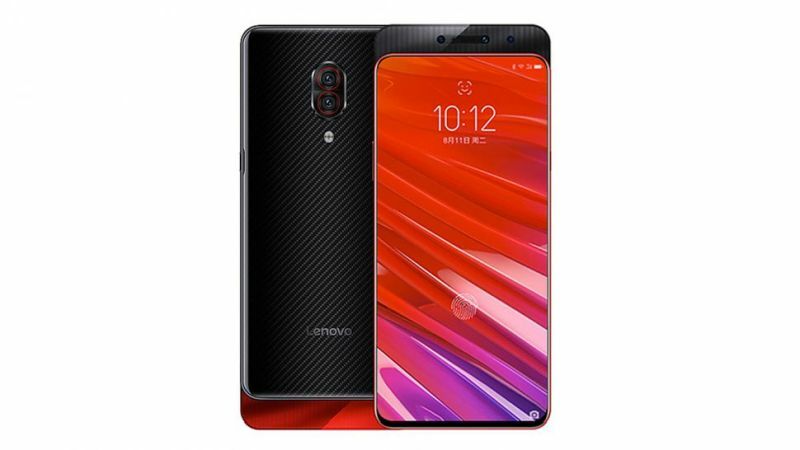 The Lenovo Z5 Pro GT is expected to be available from 24 January 2019 onwards, though pre-orders for the phone will commence from 13 January 2019 onwards. Also, it looks like the phone will see distribution within the Chinese market for now, and there’s no word as to when and if the phone will even see distribution outside of the mainland. Price-wise, the phone will be available in three variants. A 6GB/128GB model will costs 2698 yuan (~RM1642), while an 8GB/256GB variant will cost 3398 yuan (~RM2068). Lastly, the aforementioned top-tier 12GB/512GB model will set you back 4398 yuan (~RM2677). Chrome Is Putting Countermeasures Against Websites That Won't Allow You To Go "Back"